The Boulder Drum Studio is located in the 1320 building on the lower level, just across from the Court House on the Pearl Street Mall between the Falafel King restaurant and the Tee-Shirt store. Parking at these garages is FREE every Saturday and Sunday. Can you verify hardship status? What level is the student? 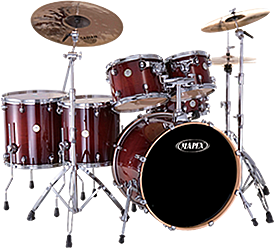 Do you have a drum set?